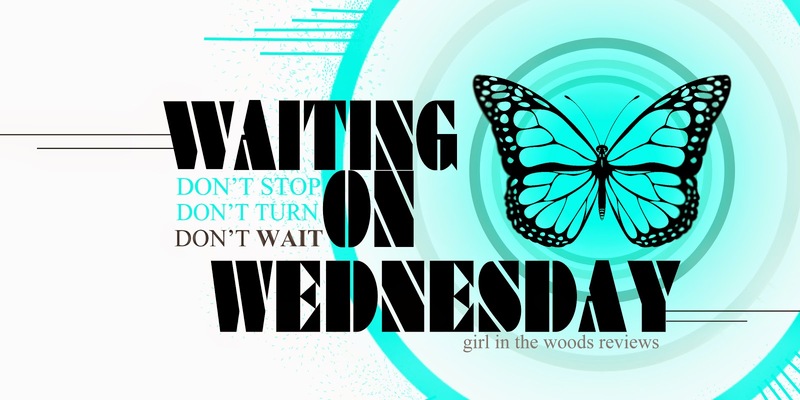 Waiting on Wednesday is a weekly event, hosted by Jill at Breaking the Spine that highlights upcoming releases that we're eagerly anticipating. Did someone mention Rome-like? Yum. That sounds like an awesome setting for a story like this. I can't wait to see where the author goes with this, not to mention that the cover totally brings out the soul of the story!